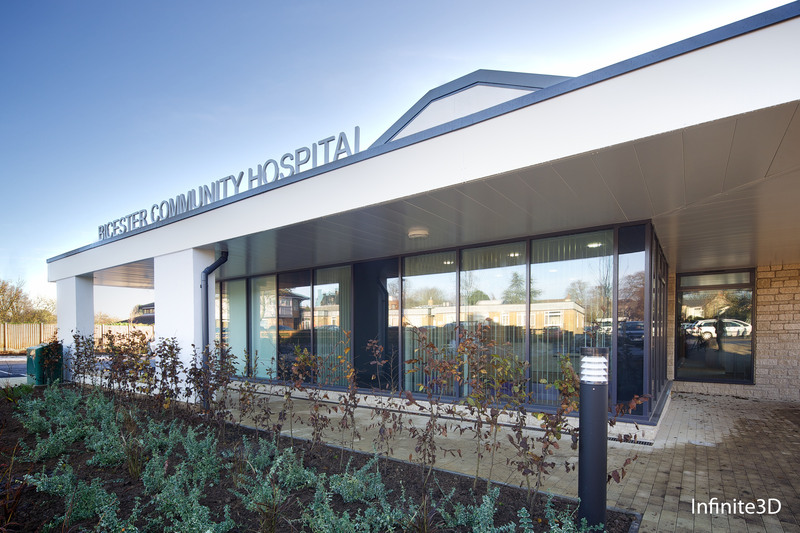 Bicester community hospital provides inpatient rehabilitation and palliative care for people no longer requiring acute care. All patients at Bicester community hospital enjoy the privacy of a single room, each with direct access to a central garden. 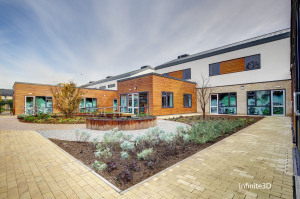 The hospital has 12 beds and a dedicated team of nurses, and occupational therapists and is supported by GPs and gerontologists (doctors specialising in the care of older people). Staff work closely with social services to source care placements and liaise with other care agencies. 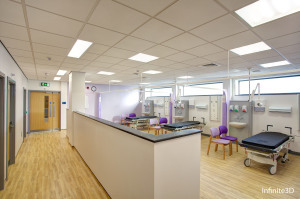 The hospital also has a first aid unit (FAU) and the hospital provides therapy and X-ray services, as well as outpatient clinics (note that the FAU itself does not have X-ray facilities, and the hospitals X-ray services can only be accessed via GP referrals). If you are living at home then you can be referred to a community hospital by your GP. If you are already in another NHS hospital, then you can be referred by that hospital via a centralised team. You cannot refer yourself to a community hospital. If you are feeling unwell you should contact your GP. You do not need to be referred to be seen at the first aid unit. The first aid unit is open 6pm to 11pm on weekdays and 8.30am to 11pm on weekends and bank holidays. 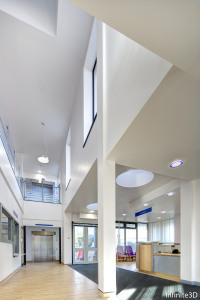 Visiting hours at the hospital are from 2.30pm – 5pm and 6pm – 8pm. 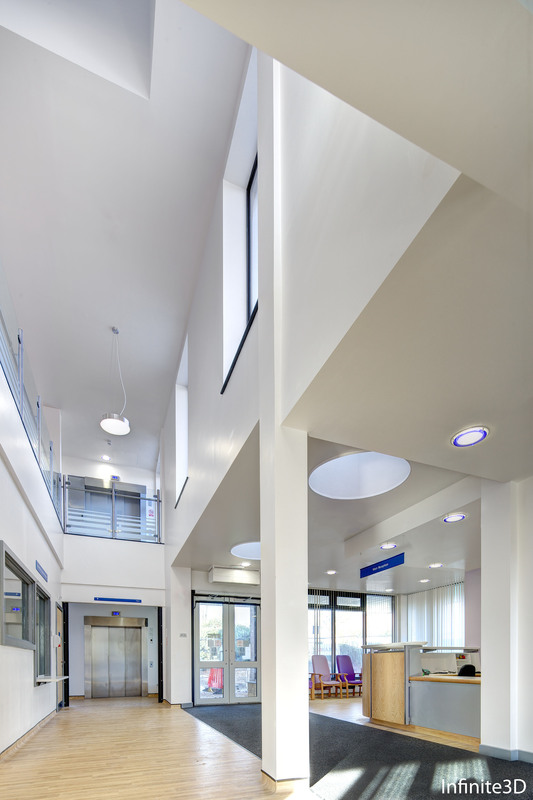 Visitors are not allowed on the ward during protected mealtimes (12pm – 1pm and 5pm – 6pm) except in special circumstances. The first aid unit is open 6pm to 11pm on weekdays and 8.30am to 11pm on weekends and bank holidays.